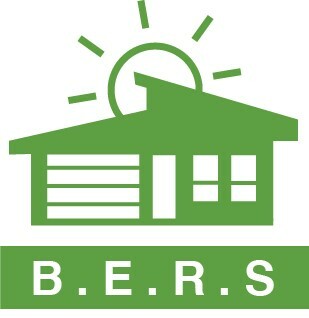 The Class A licence authorises the doing of anything allowed to be done under a class B building assessor licence and the following building assessment work, based on an on‐site inspection: preparing an energy efficiency certificate under the Building Act 2004; or preparing an energy efficiency rating statement. Who can apply for a Class A licence? Facts about the Class A Building Assessor course…. Units of Competency for Class A & NatHERS are….